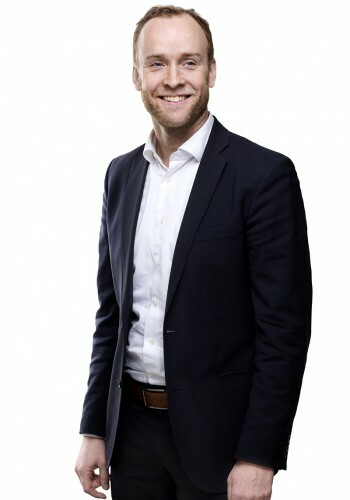 Mikael specializes in transfer pricing with over twelve years’ experience. He has worked with large and medium-sized enterprises within various business segments such as industrial, consumer goods, energy, IT, health care etc. He is commonly engaged to advice on business restructurings, planning, documentation, transactions involving intangible assets and litigations. Mikael has also authored several articles in international tax journals.